Fawad Khan is a famous Pakistani actor, singer and model. In Pakistan, he is especially famous for his acting in dramas like “Humsafar” and “Zindagi Gulzar Hai” which are popular in India also. Fawad later moved to Bollywood after getting success in Pakistan. “Khoobsurat” and “Kapoor and Sons” are the two Bollywood films in which he has performed so far while he is a part of ‘Ae Dil Hai Mushkil’, an upcoming filmby Karan Johar. Fawad Khan has also participated in his debut Pakistani movie “Ho Mann Jahan”. But here we are presenting few pictures of Fawad Khan from his upcoming Bollywood film “Ae Dil Hai Mushkil”. 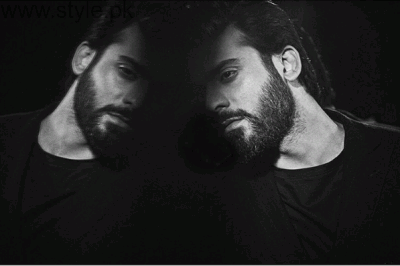 You will really like these lovely recent pictures of Fawad Khan. You can see them here below. Did Divorce to Priyanka After 3 Months of Marriage?